Come to the Baltimore Comic-Con on September 22-24, 2017 at the Inner Harbor's Baltimore Convention Center. You can purchase your tickets are on-line now. 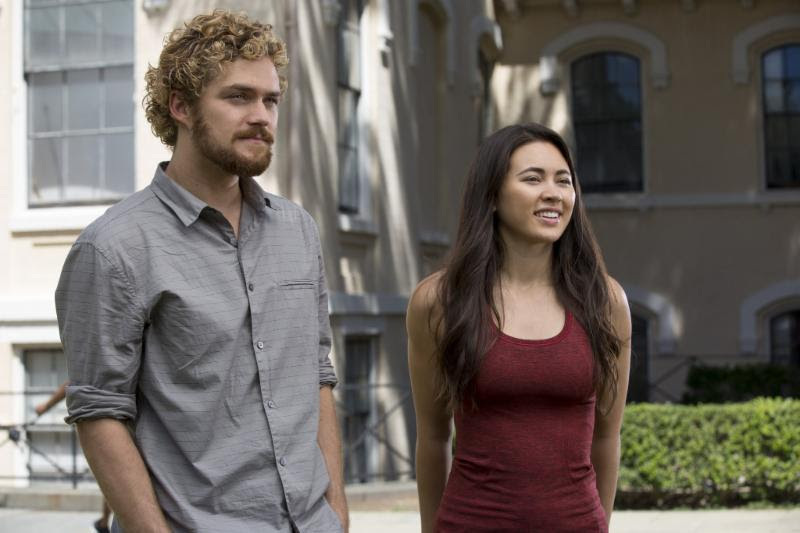 The Baltimore Comic-Con is pleased announce the additions of the stars of Marvel/NetFlix's Iron Fist and The Defenders, Finn Jones and Jessica Henwick as a guests of the show. Both Finn and Jessica will be joining us all three days of the convention. 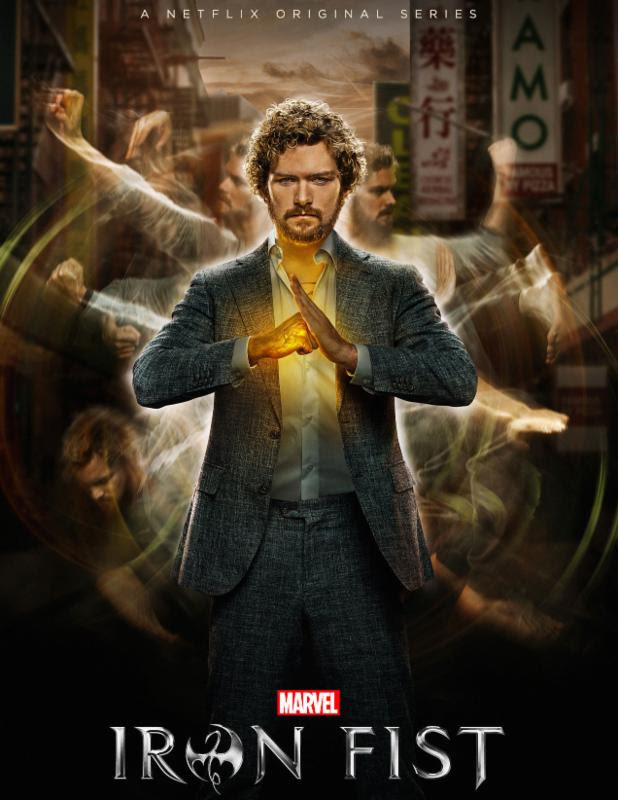 Finn Jones is an English actor, best known for playing the lead role of Danny Rand 'Iron Fist' in Marvel/Netflix's Iron Fist and The Defenders series. 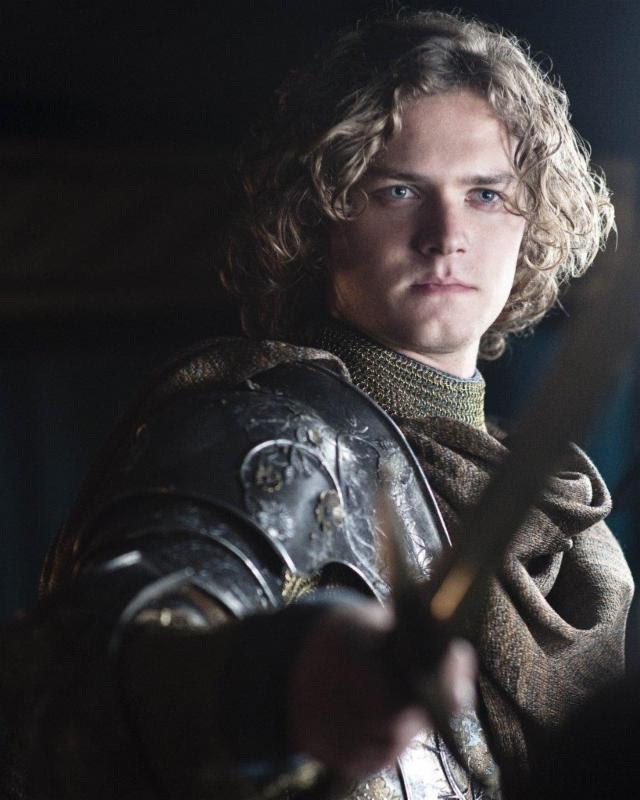 He played the role of skilled warrior and popular tournament champion Ser Loras Tyrell, The Knight of Flowers, in six seasons of HBO's Game of Thrones. In 2010 Finn appeared alongside eleventh doctor Matt Smith as Santiago Jones in the Dr. Who spin-off The Sarah Jane Adventures. More recently, he has featured as the Bloomsbury Group poet/artist Julian Bell in BBC2's Life in Squares (2015). Finn has also had a number of film roles, including The Last Showing alongside horror legend Robert Englund (2014) and Leatherface, the 2017 reboot of the Texas Chainsaw franchise. Jessica Henwick is an English actress, who became the first actress of East Asian descent to play a lead role in a British Television series, playing Bo in the BBC's Spirit Warriors (2009). 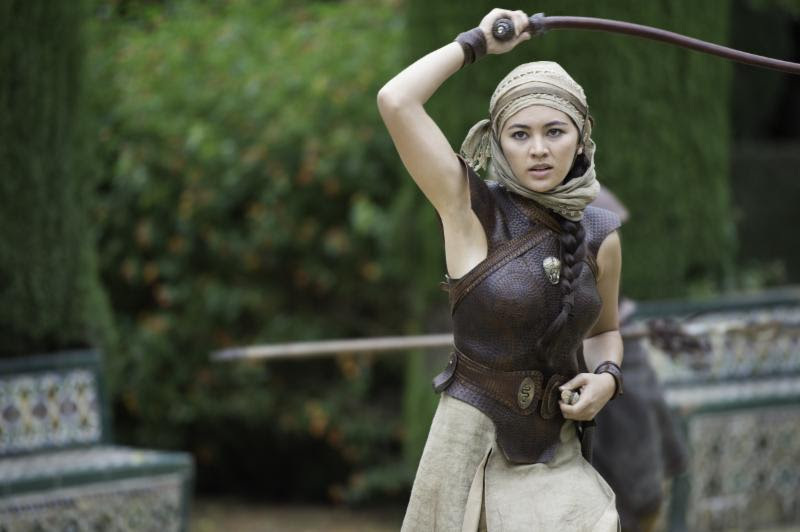 In 2015, Jessica joined season five of HBO's series Game of Thrones as Nymeria Sand, one of the Sand Snake sisters, and continued to play her up until season seven. 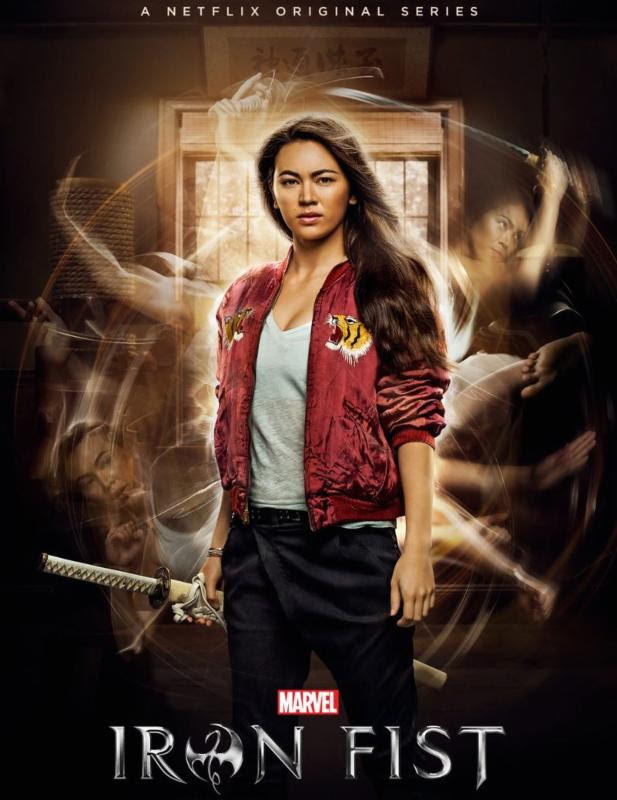 In 2017, she played the female lead Colleen Wing, a martial arts expert in Marvel/Netflix's Iron Fist series, and reprised her role in The Defenders. Her other television credits include British psychological thriller Fortitude (2017) as Bianca Mankyo, Amy Lang in the BBC's Silk (2014), The Thick of It (2012), and Lewis (2014). 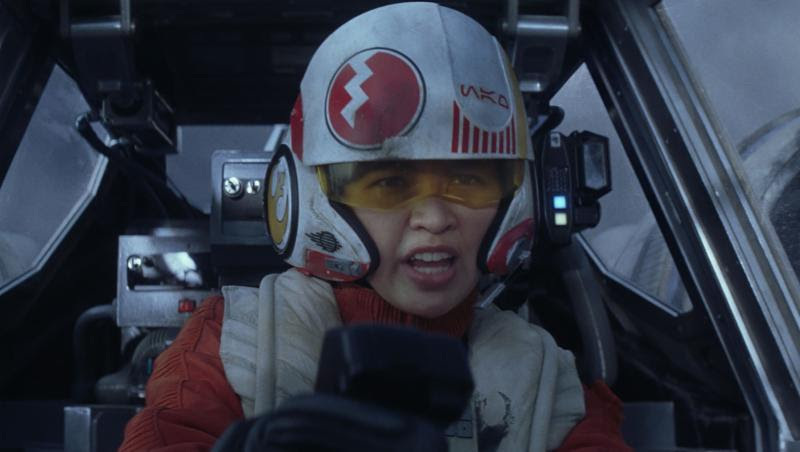 Jessica's film appearances include J.J. Abrams Star Wars: The Force Awakens (2015) playing X-Wing pilot Jessika Pava, Rice on White (2017), and has recently completed 20th Century Fox's Underwater alongside Kristen Stewart and T.J. Miller, which is scheduled to be released in 2018. "We felt really lucky to see these two wonderful actors jump from our Netflix screens to the Baltimore Comic-Con. Coming off of the success of The Defenders, we think our fans will enjoy the opportunity to meet and hear from the latest and greatest Marvel Netflix Stars," said Marc Nathan, promoter of the Baltimore Comic-Con. "And that is even before we get to talk to them about Star Wars: The Force Awakens and Game of Thrones! We're thrilled to be able to add them to our guest list, we know our fans are going to be over the moon." To get all of the details about the event packages and limited ticket availability, please see tickets webpage. 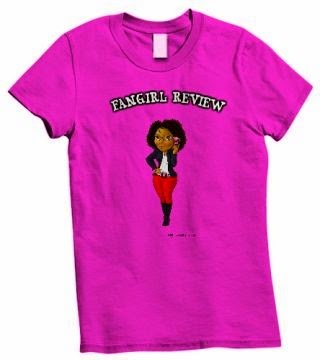 In the coming weeks, look for more announcements from the Baltimore Comic-Con. The latest developments can always be found on our website, Twitter, Instagram, and Facebook pages.